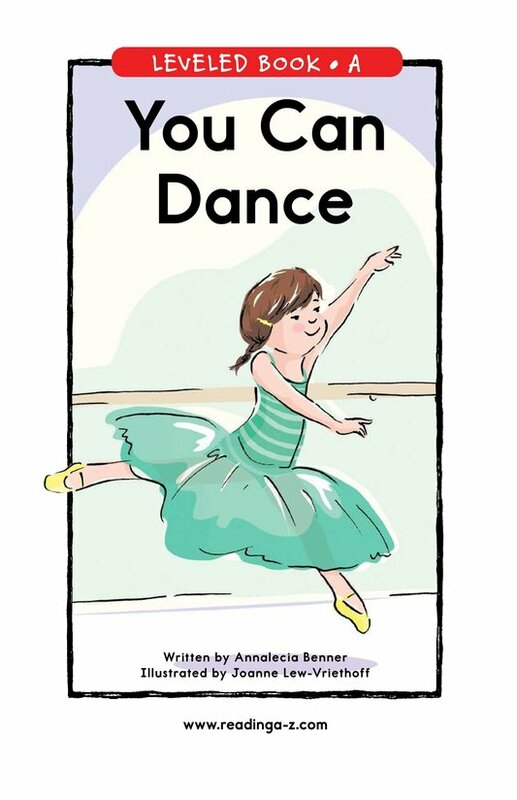 In You Can Dance, readers learn about some of the many movements involved in dancing. 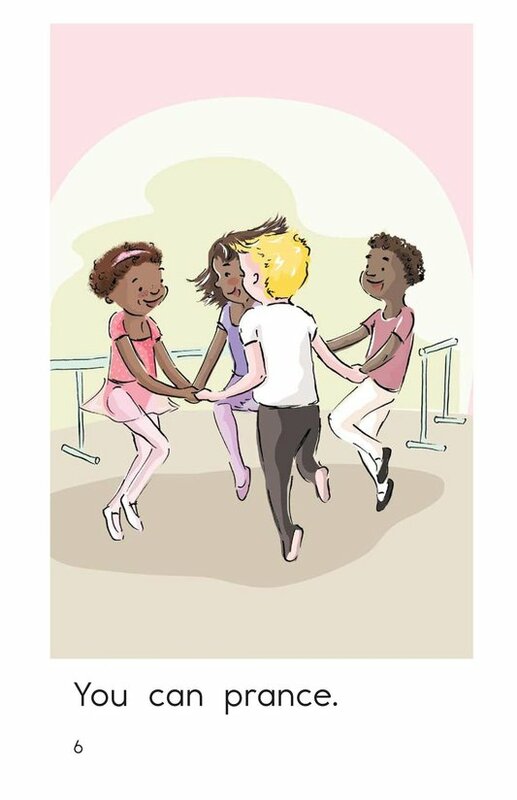 Simple sentences; delightful, supportive illustrations; and high-frequency words offer student support. 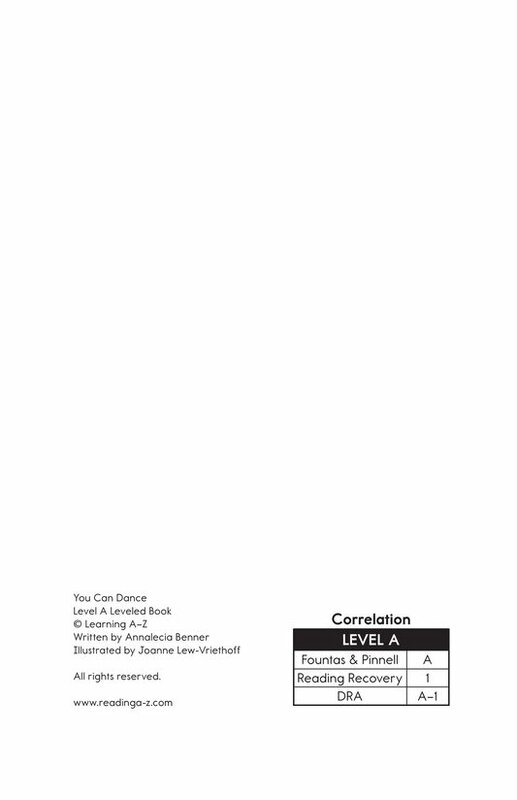 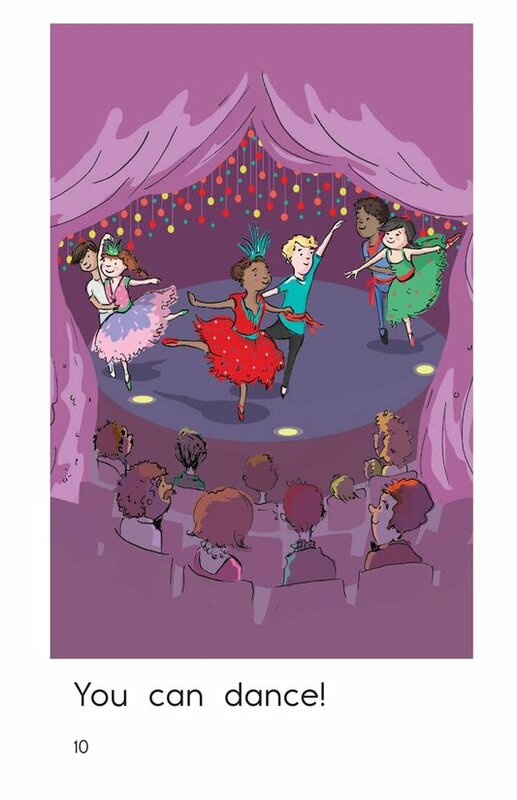 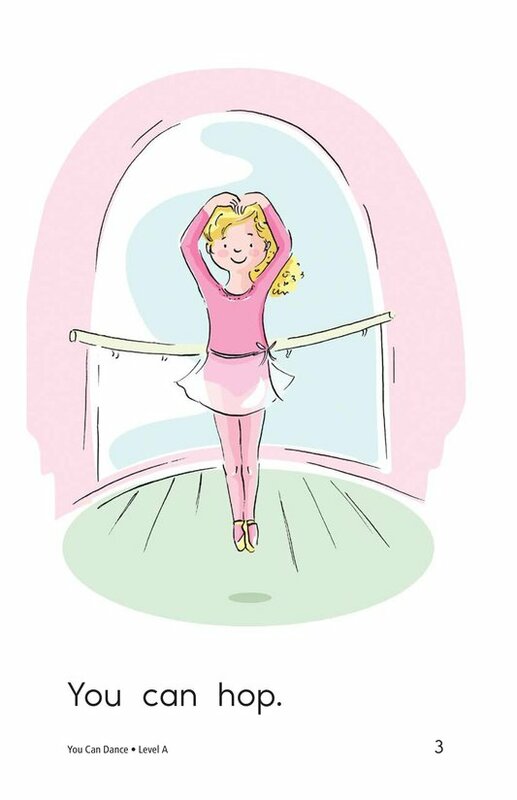 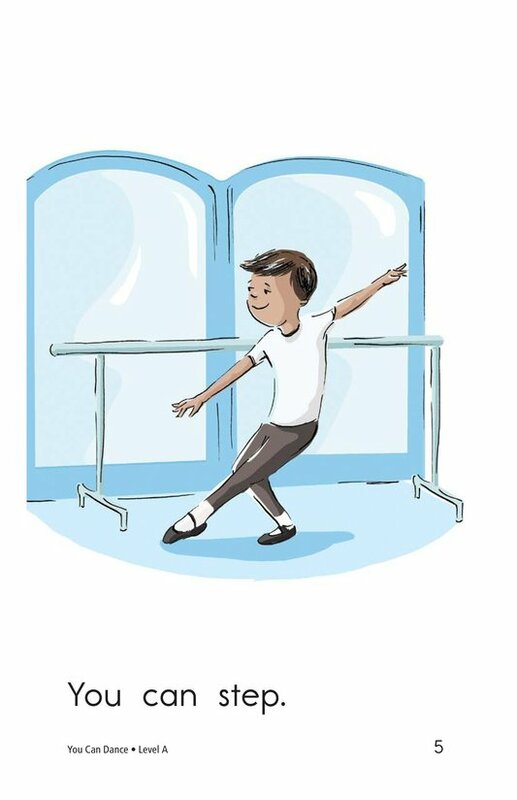 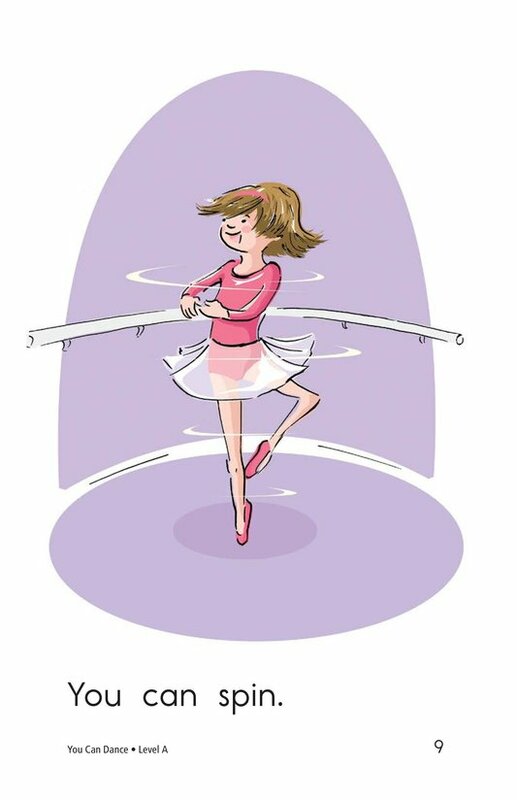 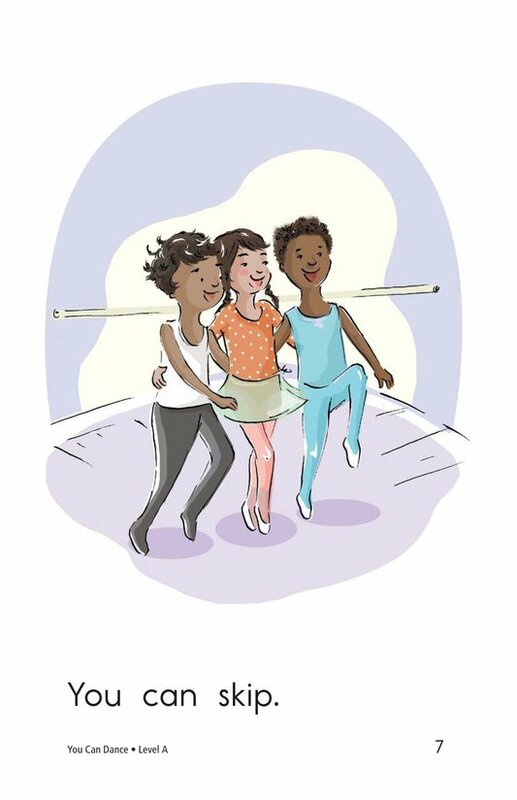 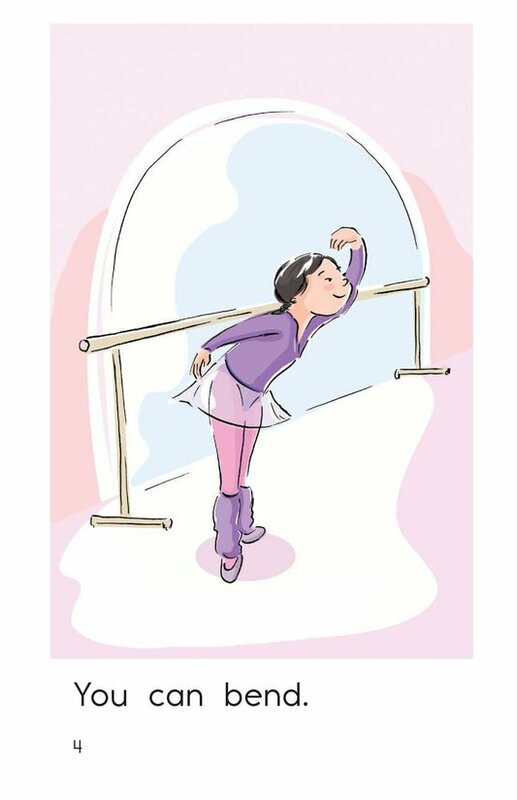 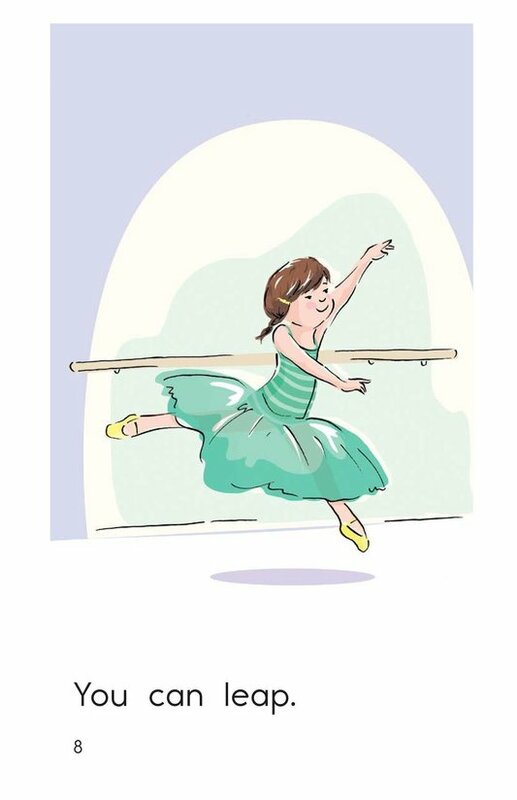 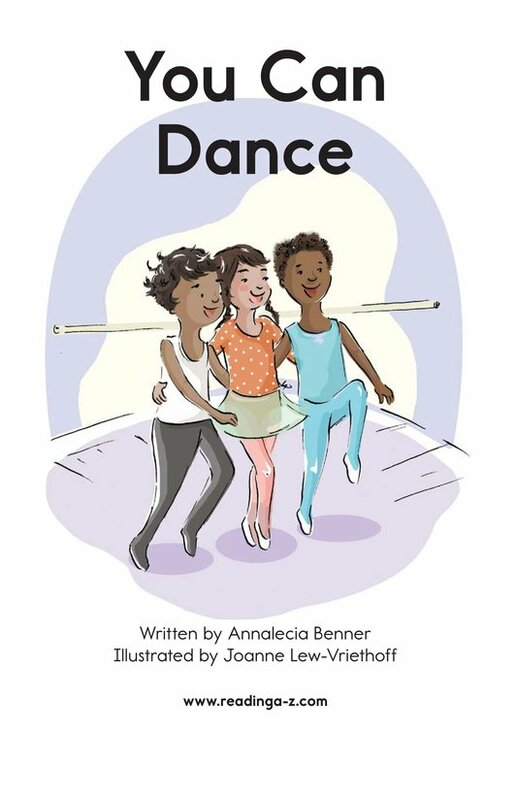 Use this book to discuss dancing as a great form of exercise while also teaching students about identifying the main idea and details and using verbs.